For the last seven years, I've been informing people about the many ways gold nanoparticles offer a better way to treat cancer than today's methods. Gold Nanoparticles are non-toxic, bio-compatible, and research studies have proven that they can be made only to attack and kill cancer cells, so there are no life-threatening side-effects associated with this research. 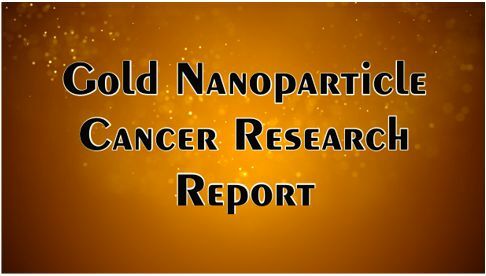 This is the guide's eighth issue of the Gold Nanoparticle Cancer Research Report, the name is slightly different from the last seven, but that's the only thing that's changed, it still brings you up-to-date on all the new Gold Nanoparticle Cancer Research. The medical research articles below have been summarized to make the subject matter a little more understandable, with each summary you'll find direct links to the original articles or research reports. After reading the title, you might be asking; "What's Bubble Blasting?" The term 'Bubble Blasting' isn't mentioned in this article, but it is exactly what a group of researchers from the universities of Oxford, Aarhus, and Monash did to kill cancer cells. It is common knowledge among physicians who specialize in cancer (oncologists) that anti-cancer drugs are inefficient at penetrating cancer cells, which is why they administer them in large doses. Most anti-cancer drugs lack good delivery systems, however, even if they manage to get to the cancer cells, they are often repelled by the cancer cells defenses or worse yet, its been proven that some chemotherapy drugs can cause cancer cells to metastasize and spread to other areas of the body. In this first study, these researchers were well aware of the difficulties of getting anti-cancer drugs past a solid tumor's defenses. 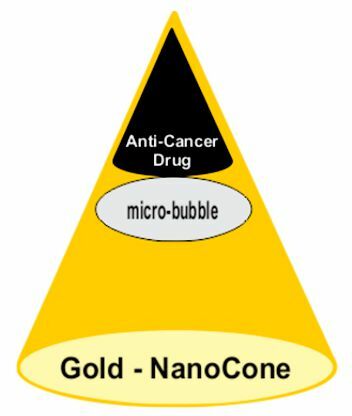 In the study, researchers encapsulated anti-cancer drugs and micro bubbles inside gold nano-cones. They stated that they used 'nano gold' because of its ease of fictionalization and intrinsic imaging capabilities which gives the precious metal significant advantages as a material for biomedical applications. The study was done in vitro a.k.a. outside of a living organism in a controlled setting. 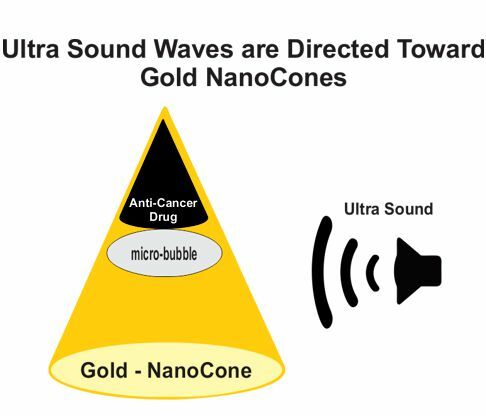 In the researcher's experiments, once the gold nanocones were seen in mass around the tumor, ultrasound waves were used to attack the cancer. 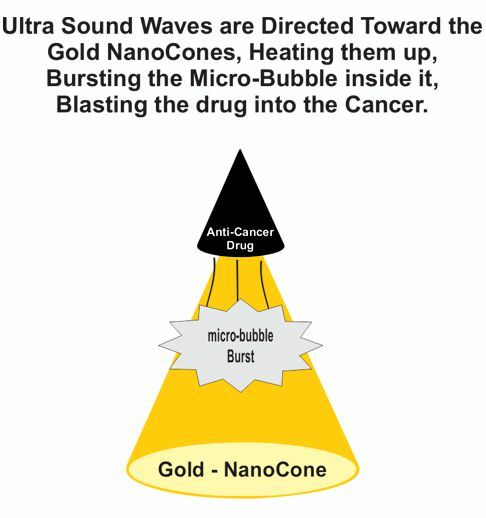 The ultrasound waves were directed at the gold nanocones to make them heat up, bursting the micro-bubble inside each nanoparticle which shot the anti-cancer drug into the tumor, breaking the tumors defenses against the drug. The results of their experiments were successful in killing cancer and they intend to expand the scope of the research in the near future. 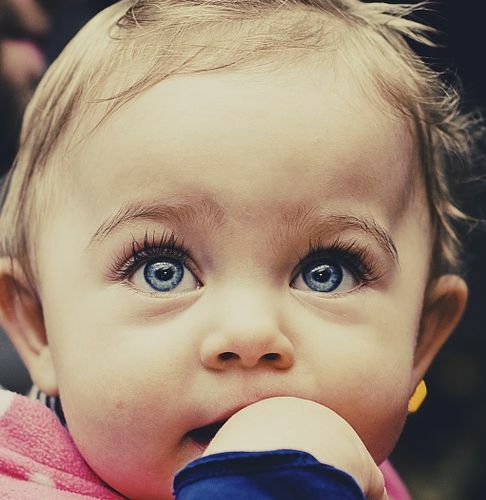 Retinoblastoma is cancer of the retina, which is a is a thin membrane that lines the inside of the back of the eye. Although this terrible form of cancer is rare, sadly, it specifically only affects children under the age of five. To date, the primary goal of treatment has been to save the child's life, however, not so much of that care is centered around also saving the child's eyesight. But, now a group of researchers out of Canada have developed a way to save the child's life and his or her eyesight with the help of lasers and gold nanorods. In this study, gold nanorods were coated with a thin molecule that helped them find the cancer cells inside the eye. Once the gold nanorods collected in and around the cancer cells a femtosecond pulse laser was directed onto them which made them heat up and explode. A femtosecond pulse laser emits optical pulses with a duration of one quadrillionth of a second (1/1,000,000,000,000,000). The tiny explosions only killed the cancer cells and did not harm any healthy tissues surrounding the cancer cells. Furthermore, after a single treatment, the research team found that the cancer cells ability to survive dropped by 90%. The researchers of this study did their experiments in a controlled environment outside of the body (in vitro), more research must be done in a living specimen (in vivo) to understand its viability. Around the world, there are many developing countries that don't have the medical infrastructure that those of us who live in modern societies often take for granted. In those countries, low-cost, fast, and accurate diagnosis for disease simply does not exist. 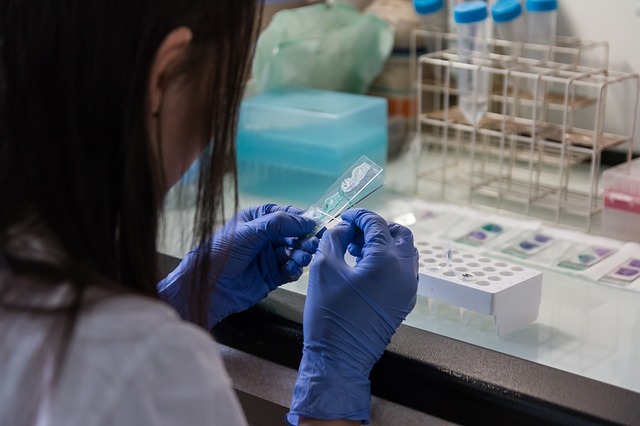 That was until a European Union funded project called 'Nano4' developed a new way to bring this form of diagnosis to the front-lines of disease outbreaks. The Nano4 new diagnosis tool is able to find the presence of disease by using a color revelator which chemically analyzes colors in a fluid to determine the concentrations of different substances. In this case, the color revelator altered the properties of gold nanoparticle (probes) to detected microbes or genes that cause disease. To date, Nano4 has confirmed their diagnosis technology for the conditions viruses Zika, MRSA, and Salmonella. In addition, they've been able to diagnose the following types of cancer using their diagnosis system, lung, colon, and leukemia. Nano4 is currently ramping up production, and working to get the proper certifications to make this product available in the field. In April of this year, this guide's new GNP Cancer Research Fund called The Angel of Healing Cancer Research Fund made its first donation to the researcher in this study; Dr. Kattesh Katti. I had the pleasure of speaking to Dr. Katti a few months ago before I sent him the money from the fund. Below, I've written a brief review of his work, however, the article posted below from the St. Louis Post-Dispatch offers you a more in-depth view of his work. Dr. Katti's cancer research brings together an ancient form of Indian Ayurvedic medicine and Gold Nanoparticles. 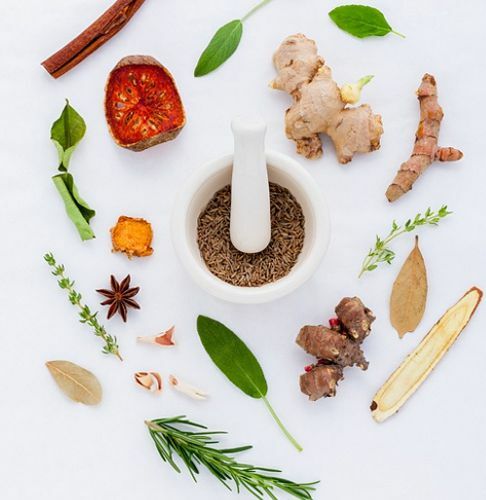 Ayurvedic medicine originated in India more than 3,000 years ago, it uses compounds of herbs and spices to treat patients. The research works by attaching micro-nutrients derived from Ayurvedic herbs and spices to Gold Nanoparticles, before injecting them into a patient's body. Results have shown that these compounds can kill cancer cells while helping the patient’s immune system improve to fight the disease. Currently, Dr. Kattesh Katti is conducting Human Trials at a research facility in India and he's seen very positive results. In addition, I recently started The Angel of Healing Cancer Research Fund which supports Gold Nanoparticle Cancer Research, visit this page to learn more about this new fund and the research it supports.